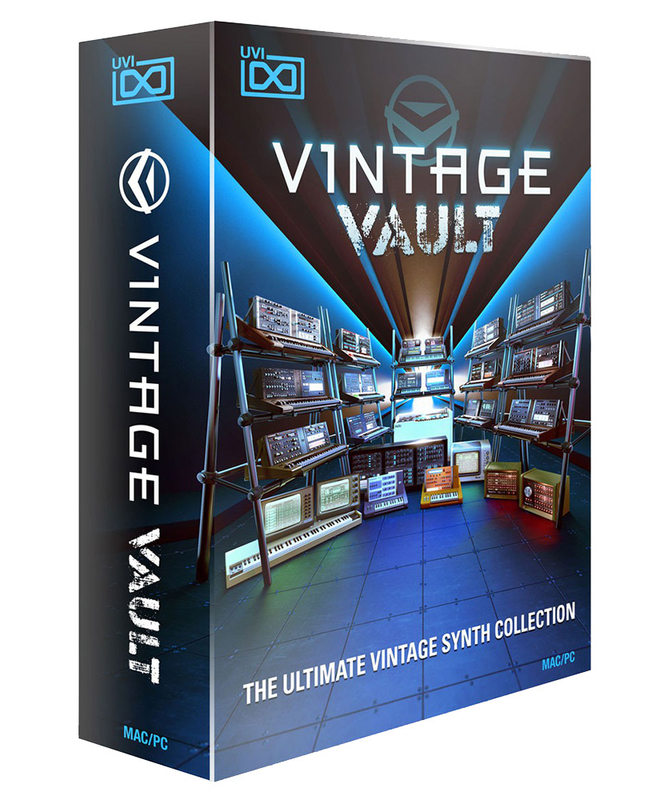 Vintage Vault, Virtual Intrument Bundle from UVI. 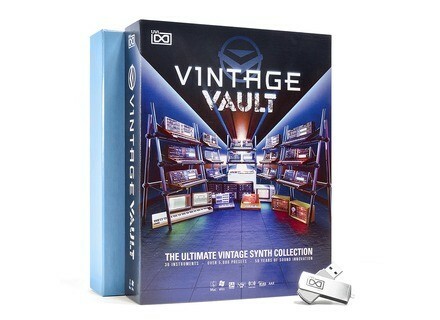 Product replaced by the UVI Vintage Vault 2. 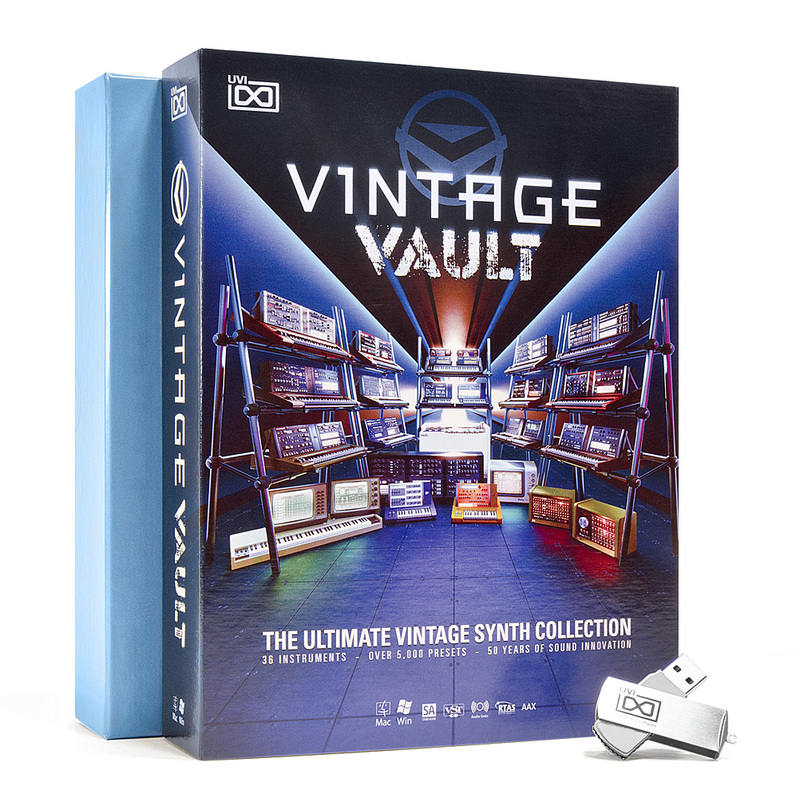 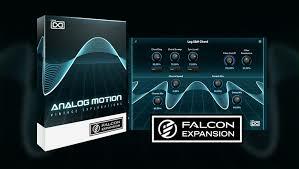 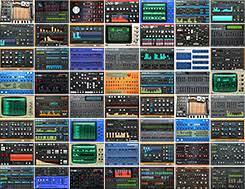 UVI announces the release of the individual version of its CS-M synth in v1.5, as well as the same update for the Vintage collections.